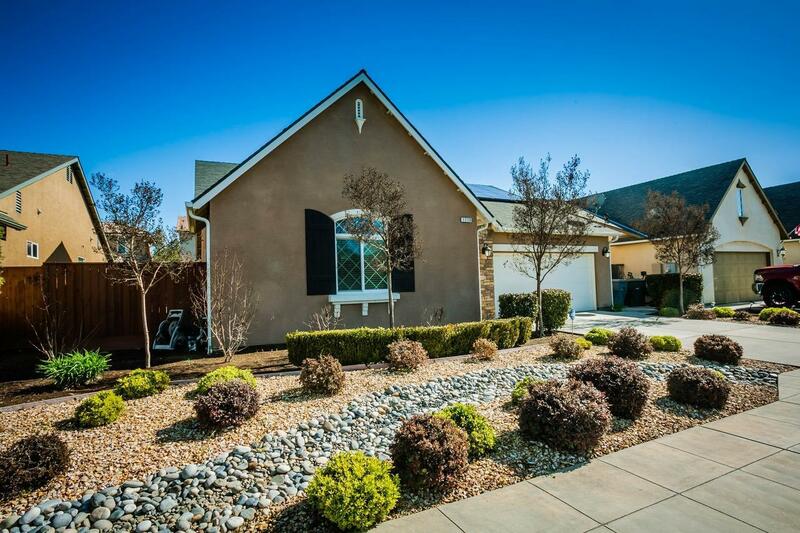 This beautiful Wathen Castanos home is move in ready! 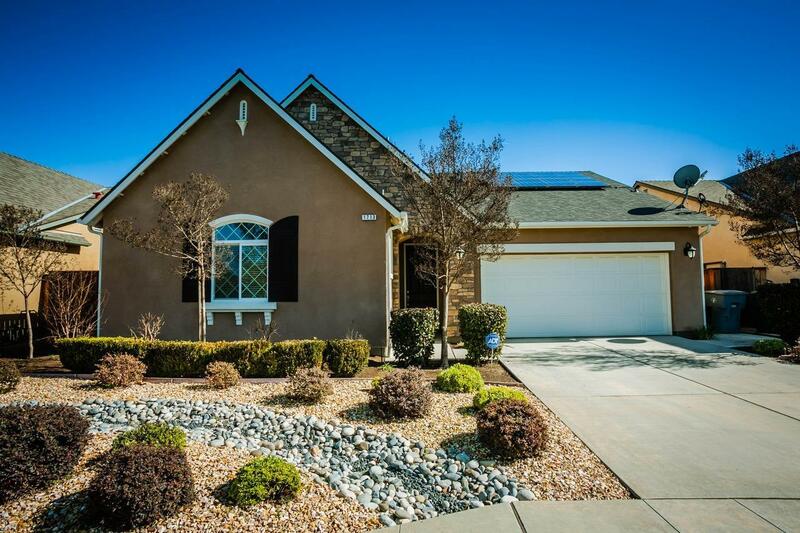 This home is located within the much desired Clovis Unified School District. 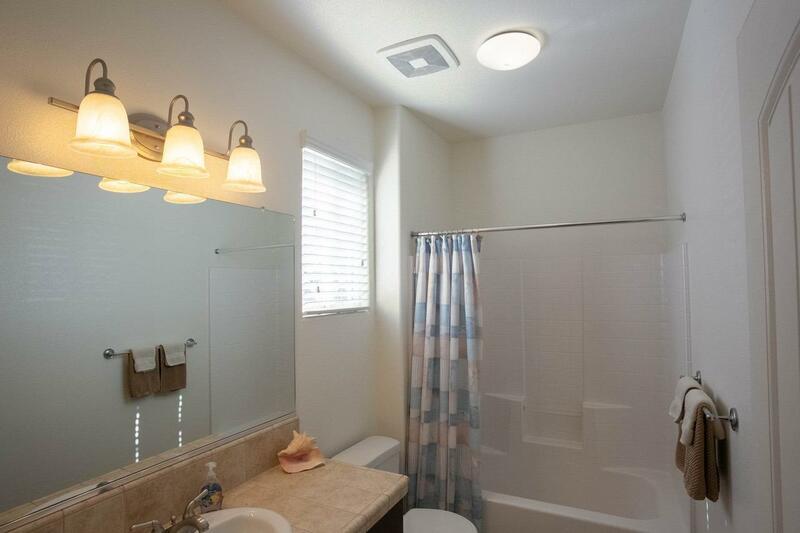 The home features a huge island in the kitchen with an open floor plan into the living room area and paid for solar!!. Shopping, Movies and Restaurants are very close near the Sierra Vista Mall. 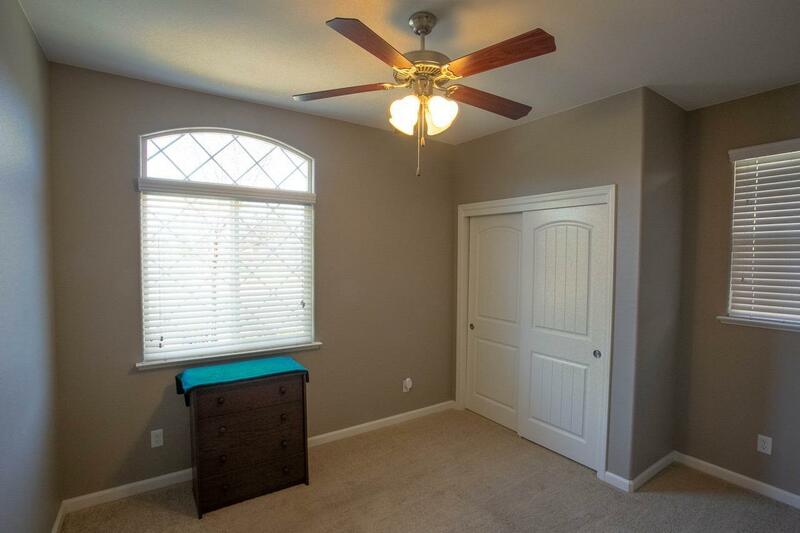 Schedule your appointment to see this wonderful home today!